Due to the increase in attacks on warehouse fire exit doors, Simtec Solutions Ltd. have recently developed an internal, high secure locking bar system that prevents the door from being levered open form the outside. This is achieved by simply placing heavy duty, easy to handle cross rail into a custom made, tamper resistant steel cradle. The cradle is secured to the door by way of heavy duty steel plates with fully welded concealed fixings. 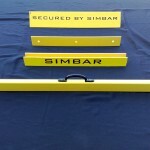 Once the Simbar is fitted by placing it into the receiver channel, the system firmly locks into both sides of the door reveal. 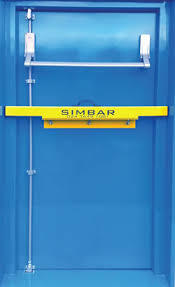 To remove the Simbar, simply lift up the crossrail with the easy to use handle and place it in its storage cradle beside the door. 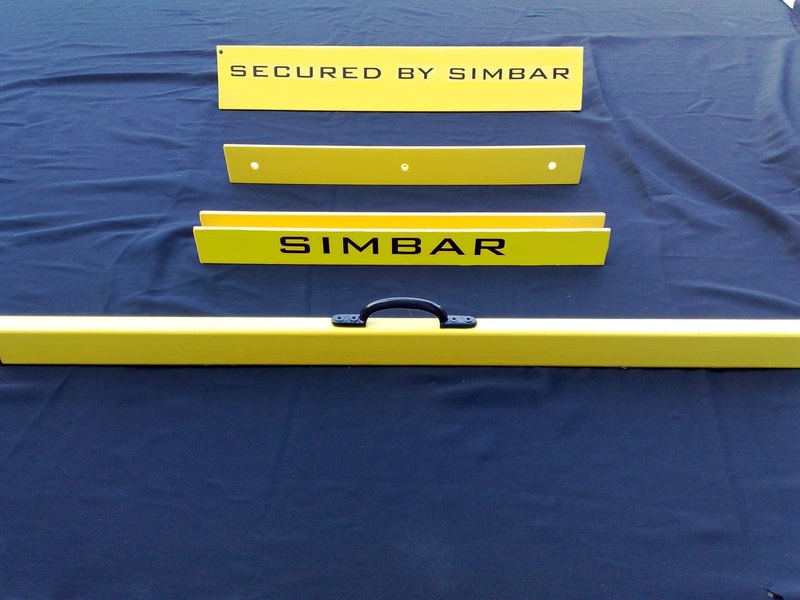 Simbar simply locks down all emergency exit doors when a premises has been shut down during out of working hours periods. The system is currently being used by a national distribution company.